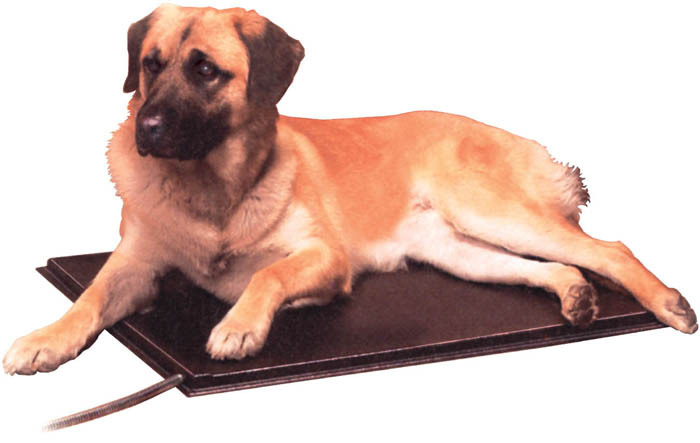 Med-Vet International carries a variety of carriers and stretchers. 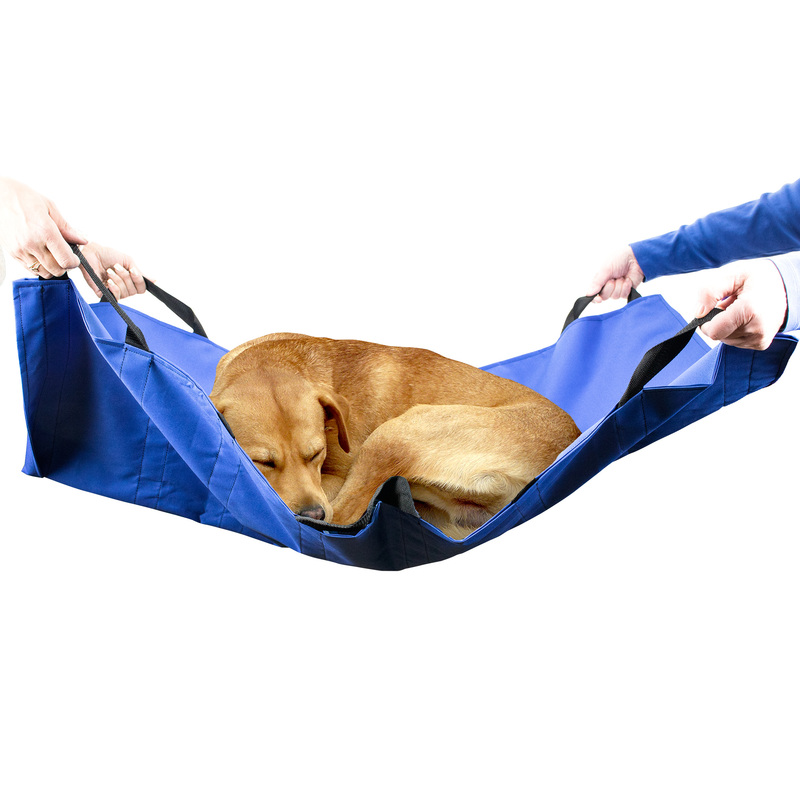 Find disposable pet carriers for quick transport. They are approximately 70% post-consumer recycled product and easy one-piece tool free assembly with a built in handle. They are shipped flat for easy storage and can be reusable as long as it stays clean. They are a perfect size for small dogs and cats. The box has holes for great ventilation. 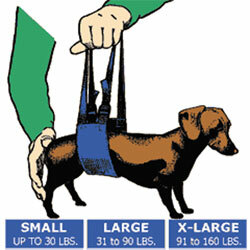 Find dog lift harnesses for those with mobility issues. They help to reduce limb weight and are great for assisting to walk or use stairs. 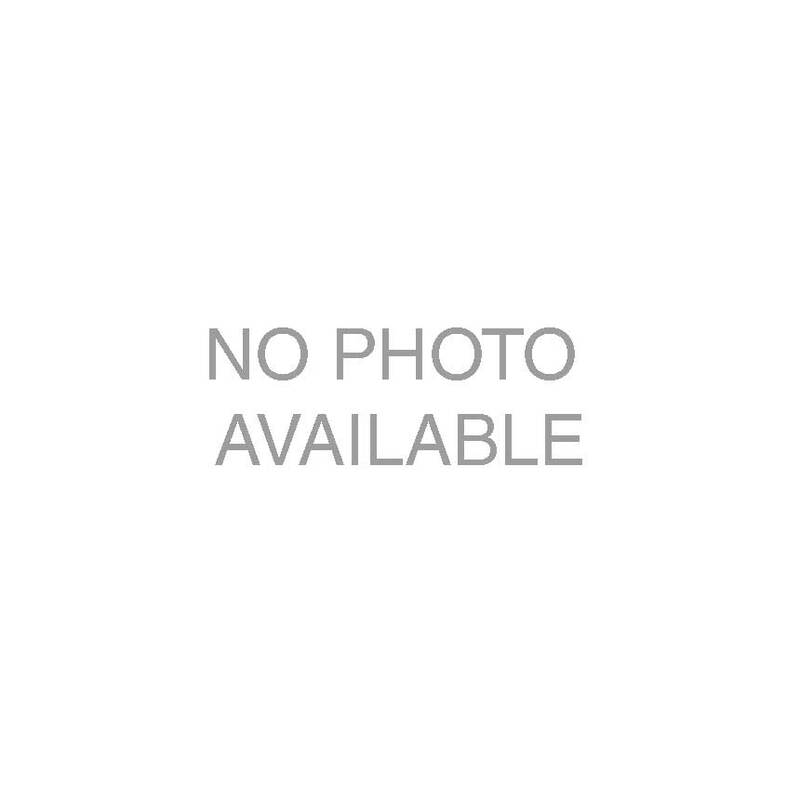 They are commonly used on senior pets or after surgery. They are easy to use and the straps are adjustable. These harnesses can be great alternatives to ramps. Shop stretchers for those that can not walk at all. Ideal for pets that are injured. Find stretchers without wheels which allows carrying patients through tight corners and ones with wheels making it easier for just one person to move the patient. Whether it's to transport or assist, find your pet carriers and stretchers here! STRETCHER, ANIMAL, WASHABLE, DBL STRAP, 20"x47"